In his first episode of “Real Time” in two months, Bill Maher and former Democratic Rep. Barney Frank got into heated (but still civil) disagreement over Bernie Sanders campaign workers who were recently accused of sexual harassment. Earlier this month, several women who worked on Sanders’ 2016 campaign said they were sexually harassed by male coworkers, and in some cases grossly underpaid. Sanders apologized to the women and thanked them for speaking out last week, and has supported them in subsequent public statements. 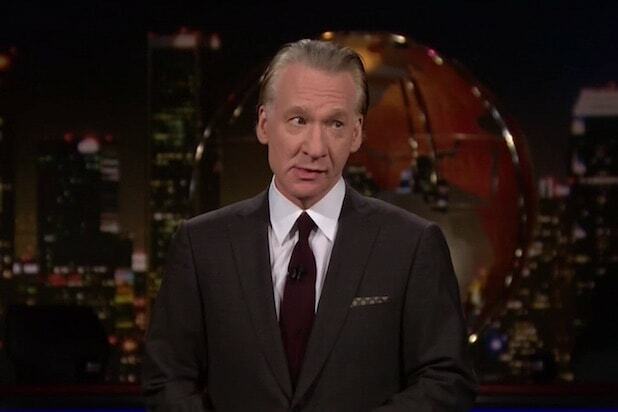 Maher, however, said that this situation was less about harassment, and more about what he describes as the left’s tendency to eat its own. He complained that Al Gore didn’t stand by President Clinton when he was impeached for lying under oath about his affair with Monica Lewinsky. Then Maher decried, as he did last fall, the condemnation of Sen. Al Franken by other Democrats that led Franken to step down from the Senate after he was accused of harassment by several women. Frank bluntly told Maher, “That’s a bad thing to say,” and also asked what exactly the “signal” was supposed to have been. The two argued for several more minutes. Panelist Catherine Rampell also pushed back hard against Maher’s take. 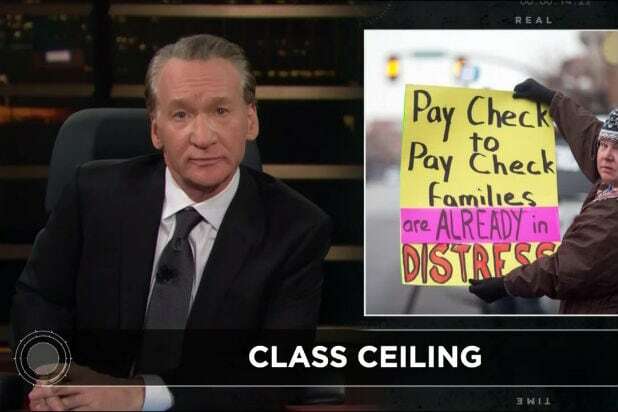 Earlier, Maher kicked things off by expressing support for the teachers strike in Los Angeles, and revealed that the head of the city’s teacher’s union, Alex Caputo-Pearl, was in the audience. Caputo-Pearl then stood up and received a standing ovation.